Of all the chores, doing the dishes might be the most thankless. 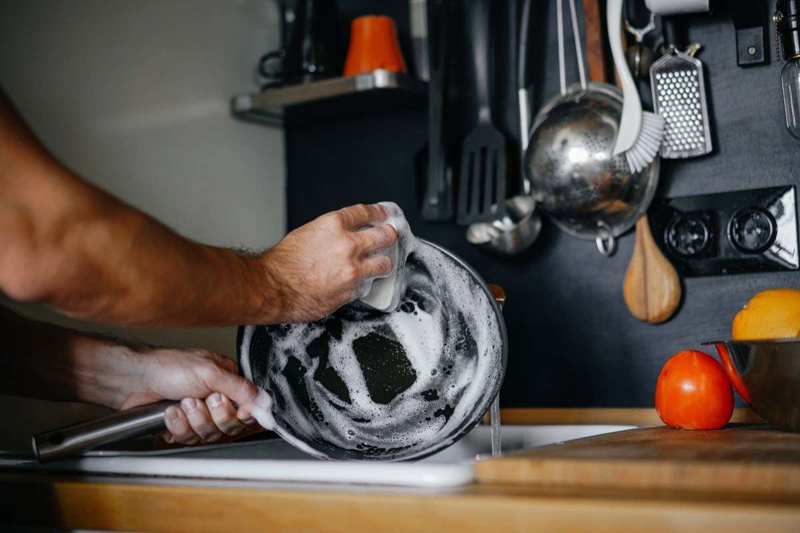 According to one study published in the Journal of Marriage and Family, women who found themselves responsible for most of their home’s dishwashing duties were actually less satisfied with their relationships as a whole and fought more with their partner, compared to those with a more equitable balance. What's more, washing dishes is the single chore associated most closely tied to relationship woes. In other words, it's in everyone's best interest to make dishwashing as easy as possible. So, how can you lighten the load in the kitchen? Easy. With these effortless hacks, you can get every dish spotless in no time at all. A little bit of vinegar can go a long way when it comes to getting tough stains out of your cookware. 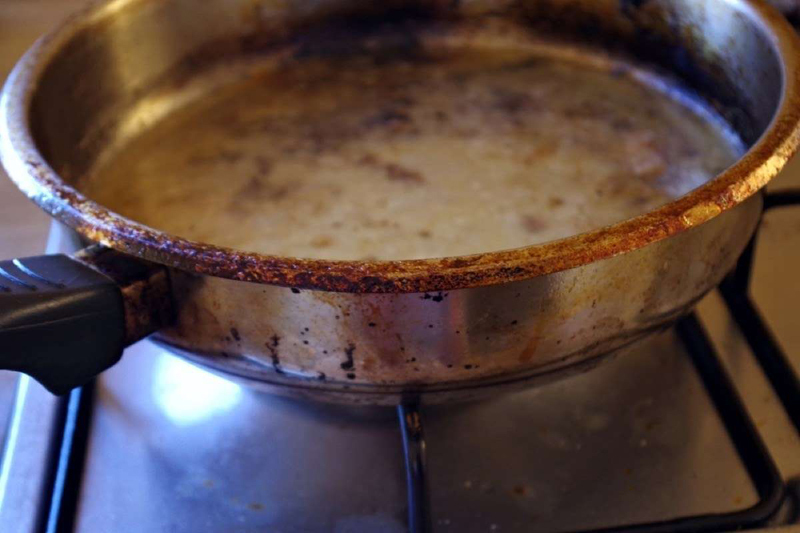 “If you have a stain on the bottom of a pan, boiling vinegar will remove it,” says Mat Franken, CEO at natural cleaning supply company Aunt Fannie’s. Your dish sponge might be the dirtiest thing in your house, carrying up to 45 billion bacteria per square centimeter. The good news? There’s a simple way to clean it fast. Just toss it in your dishwasher. According to one study from the USDA, putting a sponge in a dishwasher for a full wash and dry cycle killed about as many bacteria as microwaving it, and was more effective than soaking the sponge in a 10 percent bleach solution. Have leftover spots on your glasses? A little vinegar will get them right off. “To rid wine glasses of the unattractive old age signs, soak wine glasses in warm white vinegar for one hour,” says Gregory. Similarly, to ensure you’re getting the cleanest dishes possible, it pays to descale your dishwasher on a regular basis. “Check you haven’t got any lime scale build up. 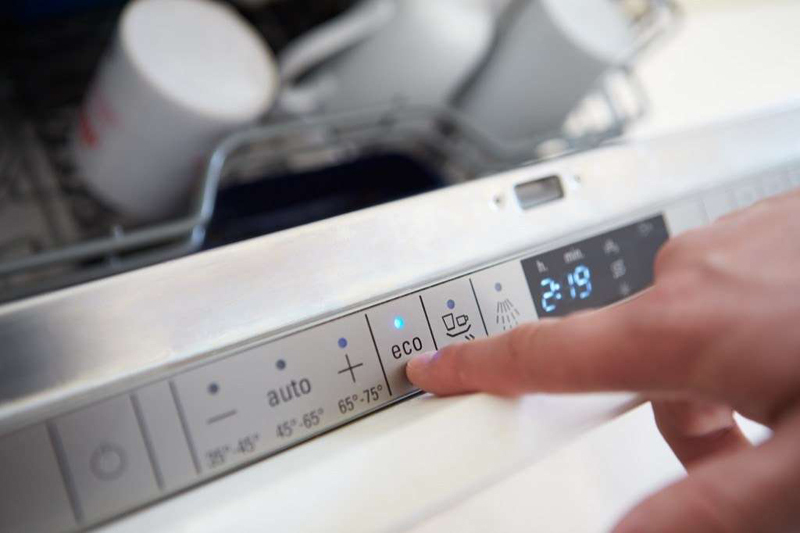 This is more of an issue in hard water areas, and will limit how effectively the hot soapy water moves within your dishwasher. 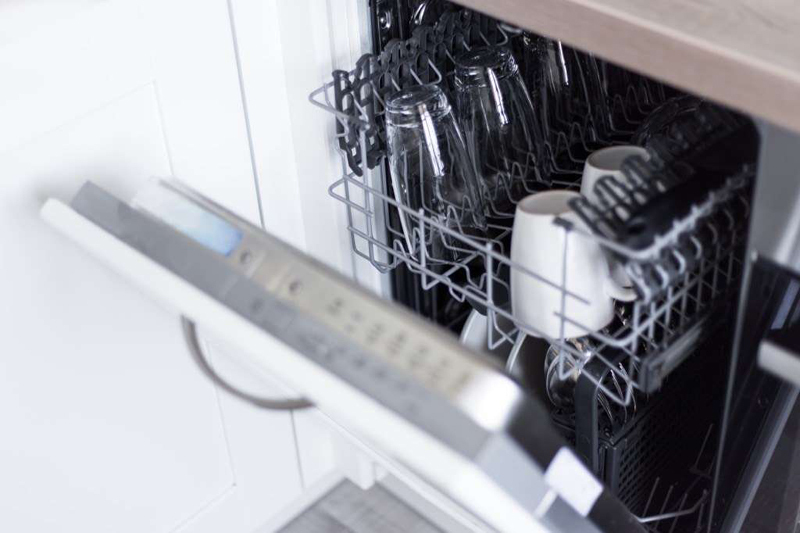 Topping up with dishwasher salt” can help get rid of the problem, says Sean Parry, founder of U.K.-based high-end domestic cleaning company Neat. Slow cookers are notoriously hard to clean. 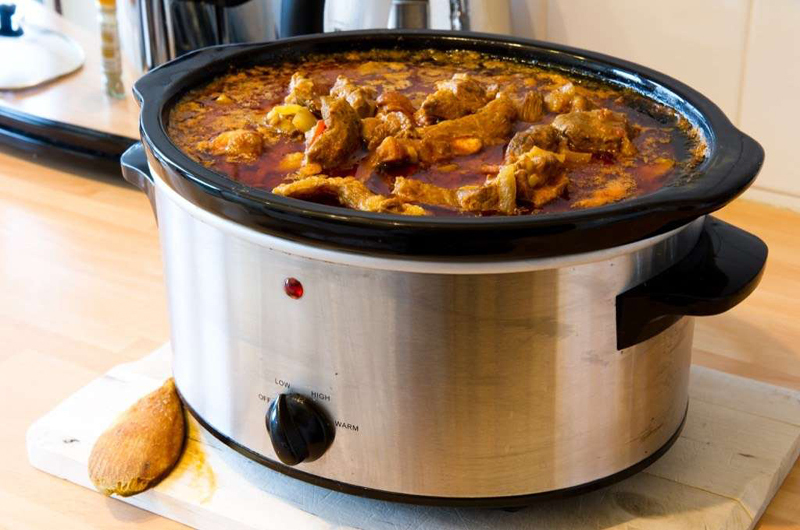 However, Gregory says there’s an easy way to get them spotless: remove the food from your slow cooker, fill it with soapy water, and turn the machine on low for an hour to get off any hard-to-clean messes. When you’re done, let the slow cooker cool and use baking soda on a clean sponge to get rid of any remaining residue. 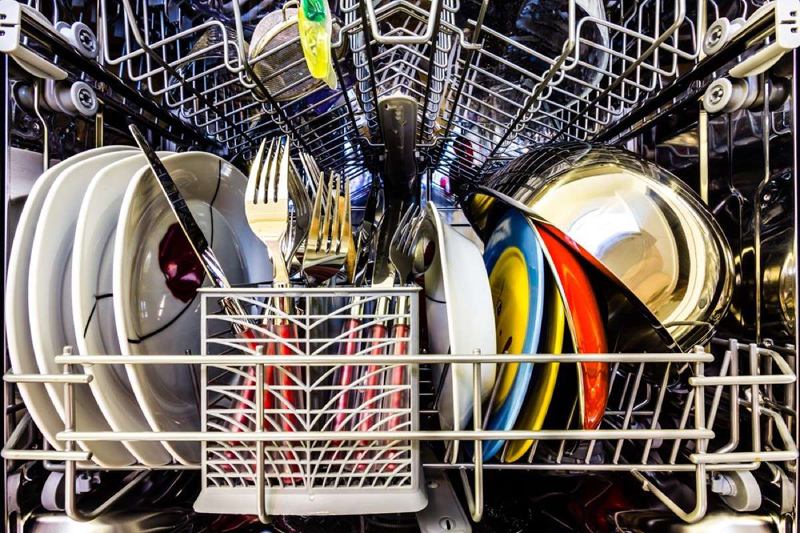 When it comes to getting dishes clean in a dishwasher, less is more. 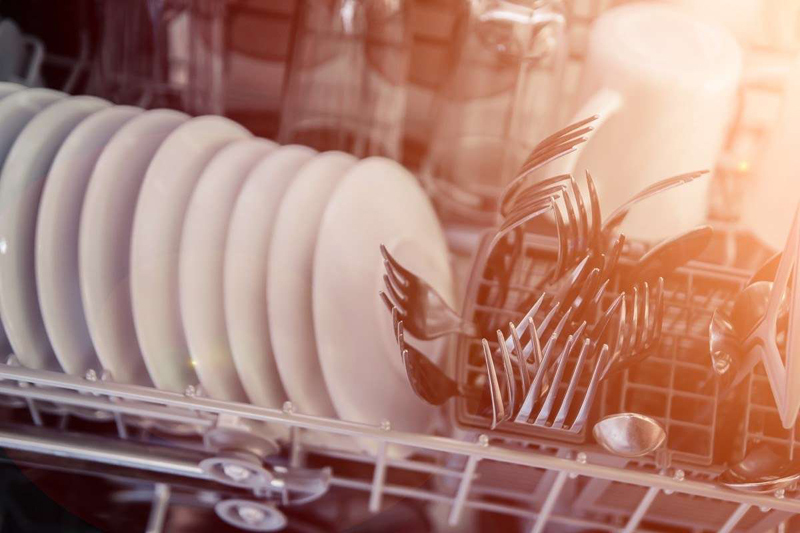 According to research conducted at the University of Birmingham, overloading a dishwasher reduces its efficiency and can leave you with dishes that are still grimy when the load is finished. Though “I’m leaving it to soak” is often shorthand for “I won’t be back to wash that for days,” in many cases, a thorough soak is the best solution for stuck-on stains. 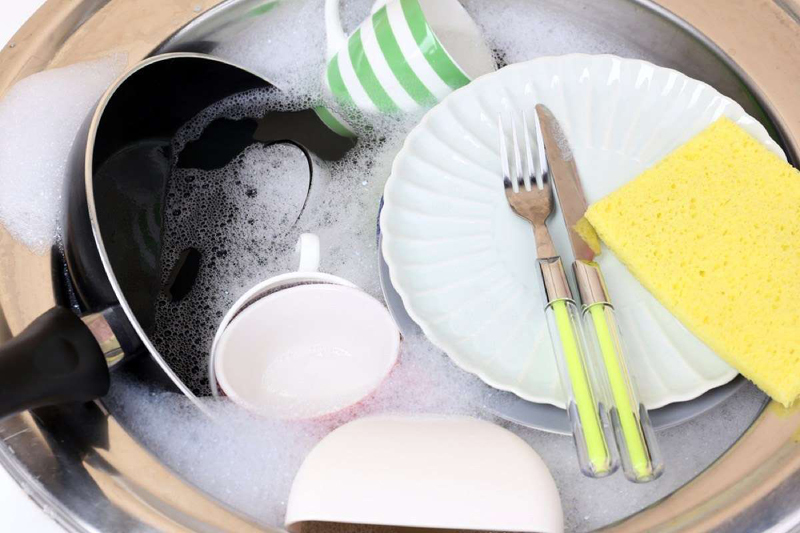 Keep a pan or large bowl full of soapy water in or next to your sink where you put dirty dishes until you get around to them for best results. 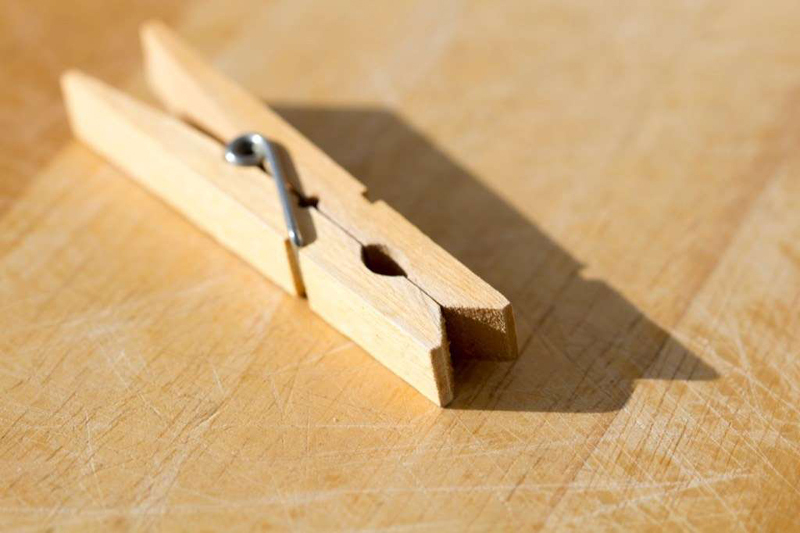 Instead of placing your sponges flat on the side of your sink or soap dish, where they’ll sit in their own bacteria-filled water and never get fully dry, use a clothespin to keep them upright as they dry. 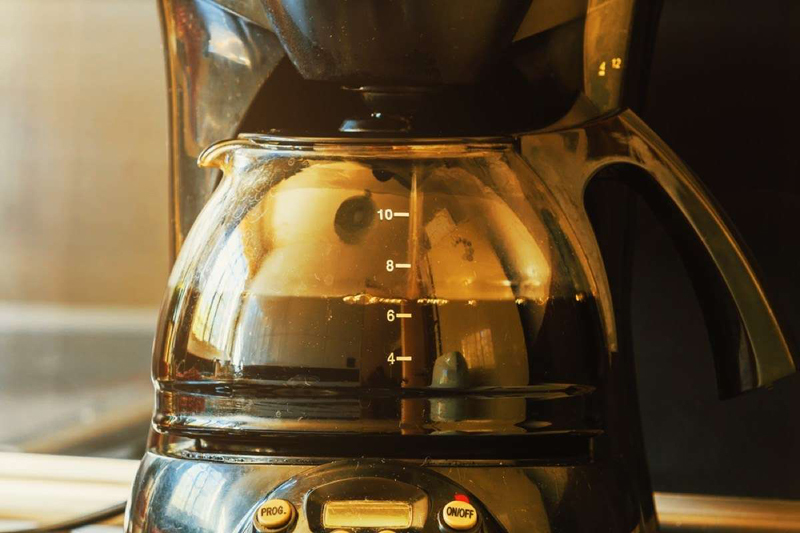 Have a glass coffee pot that’s looking worse for wear? Gregory recommends putting a little bit of dishwashing detergent in the bottom of the pot and running hot water through the machine. Let the combination sit for an hour or so and, when you’re ready to pour it out, any old coffee stains will go down the drain with it. Want your dishes to look and smell clean when you take them out of the dishwasher? Parry suggests adding a wedge of lemon in with your dishes to get them sparkling and smelling great. 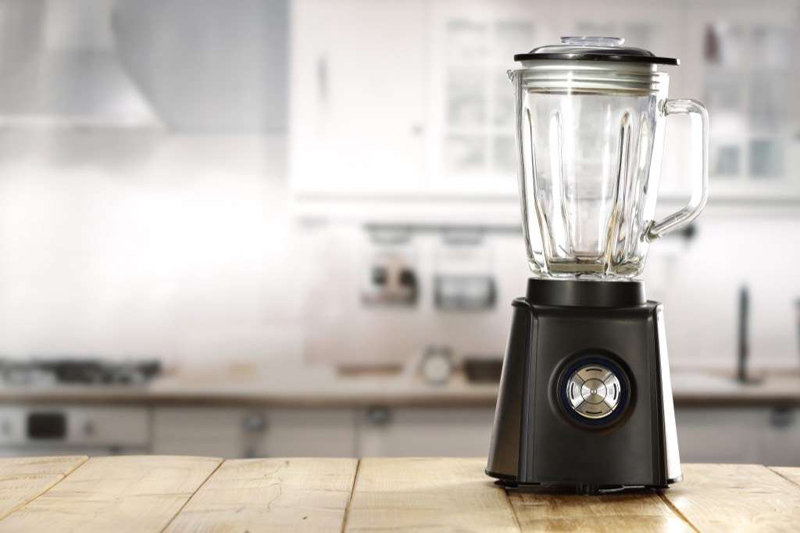 Instead of sticking your hand into what is essentially a cup with knives at the bottom, clean your blender the easy (and safe) way. Just put some dish soap and warm water in it and turn it on; the soap and water will spin fast enough to get off any hard-to-clean messes. If it’s not totally clean when you’re done, pop it in the dishwasher to remove anything still stuck to it. 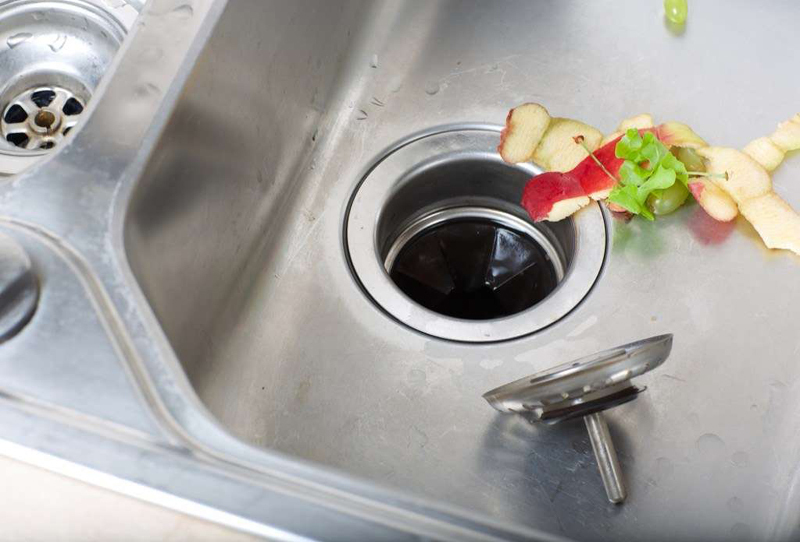 Finding your garbage disposal’s scent more than a little off-putting? To help freshen things up, throw some citrus peels down the disposal and you’ll enjoy a fresh scent with no harm done to your machine. Eager to get a baked-on mess out of your favorite pot or pan? 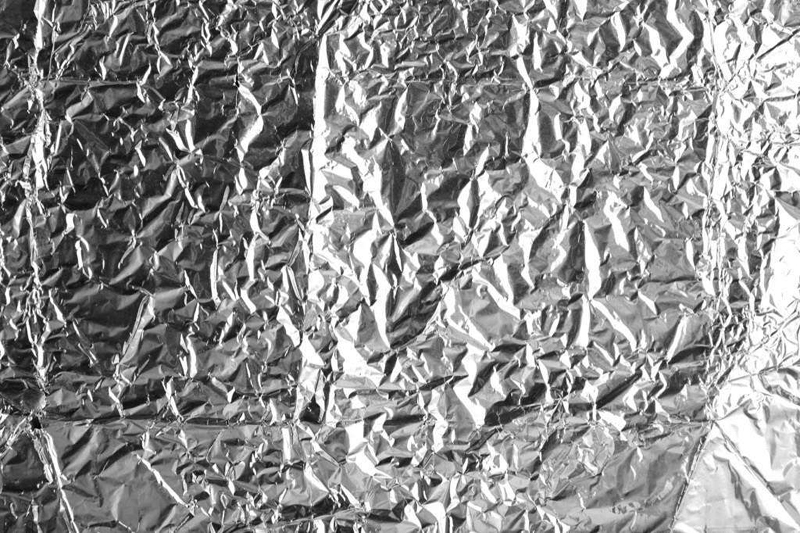 Simply ball up a square of aluminum foil and use it as a makeshift scrubber—it won’t scratch your cookware, but it will get that grime right off. 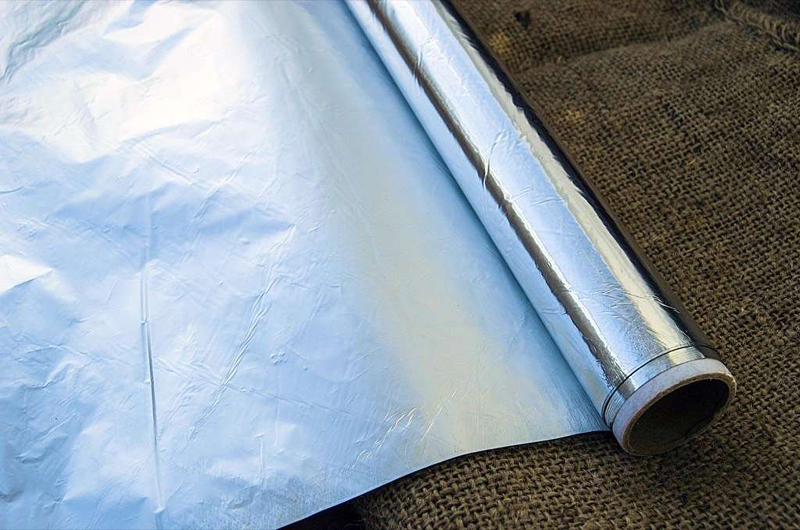 Just make sure not to use this technique on nonstick pans, as it can damage their coating. 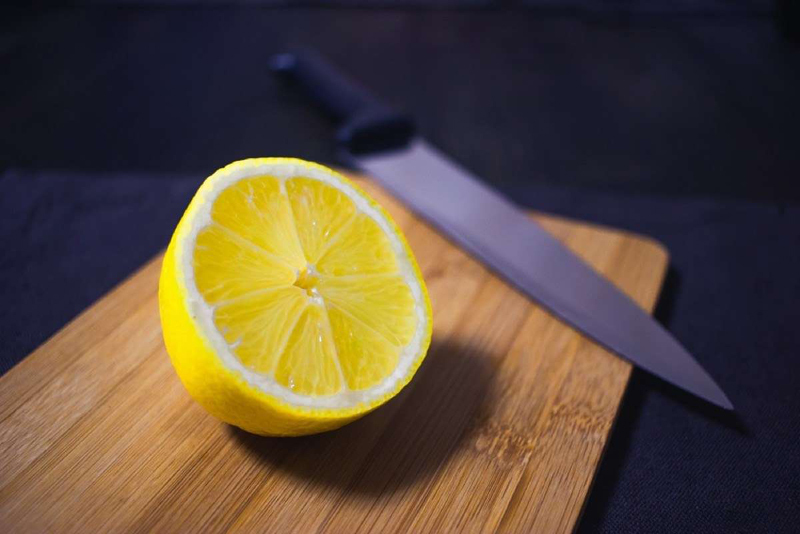 Use a handful of kosher salt and half a lemon to get those wooden cutting boards clean as a whistle. 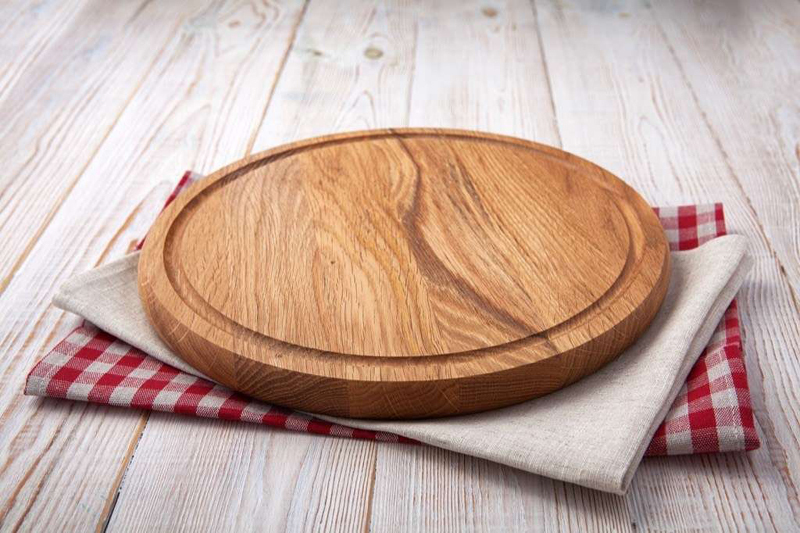 After rinsing your board with warm water, rub the salt over the board in concentric circles using the lemon as a buffer. When you’re done, give it another hot-water rinse and put it in the dish rack to dry. Want your dishes to come out of the dishwasher perfectly clean every time? 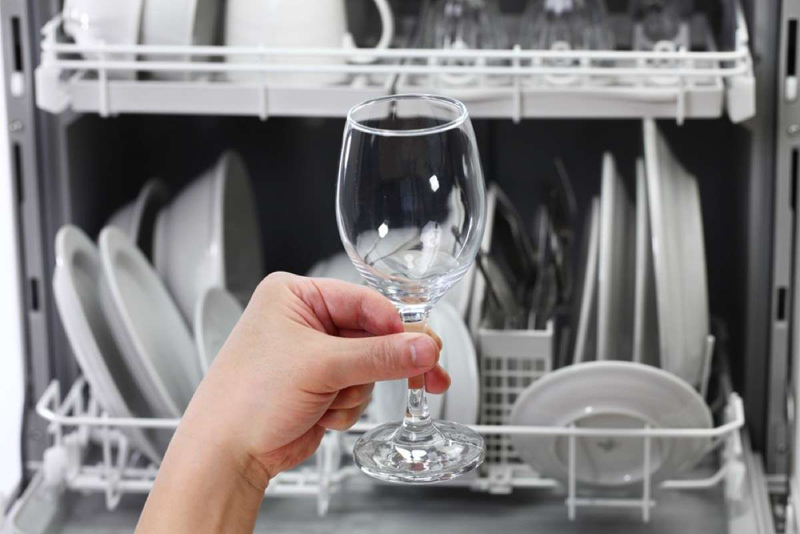 “Sometimes your dishwasher needs some help, so run vinegar through your dishwashing cycle to clean out the dishwasher and get some grease and stains off your plates and cups,” says Franken. Have a tough stain on a plate? A little lemon will get it right out. 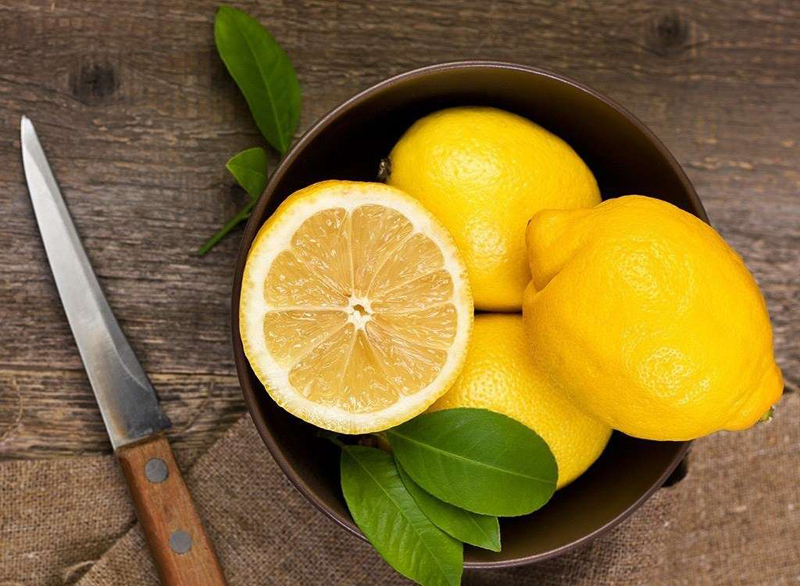 “Depending on the type of plate, lemon juice will have a similar property as vinegar and help cut that grease and provide stain removal. Leave the lemon on the stain and let it sit overnight,” says Franken. Those greasy pots and pans are no match for a little white vinegar. 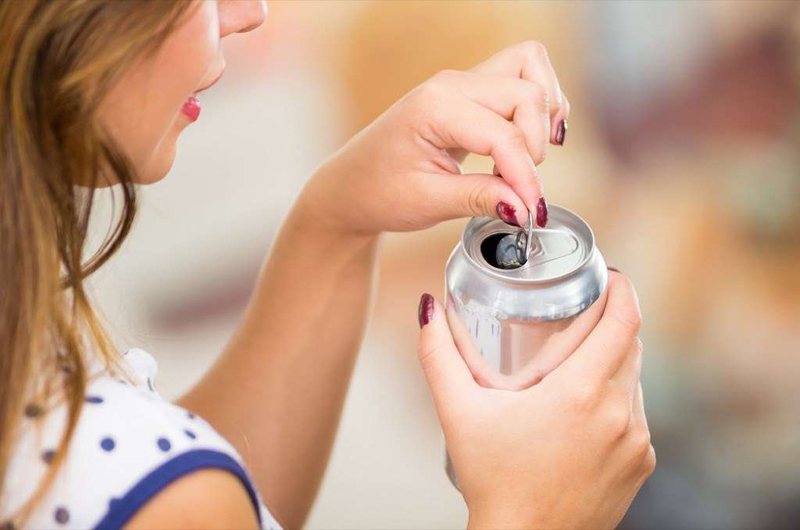 After wiping off as much grease as you can with a paper towel and tossing it into the trash (don’t ever pour it down the sink unless you want clogged pipes! 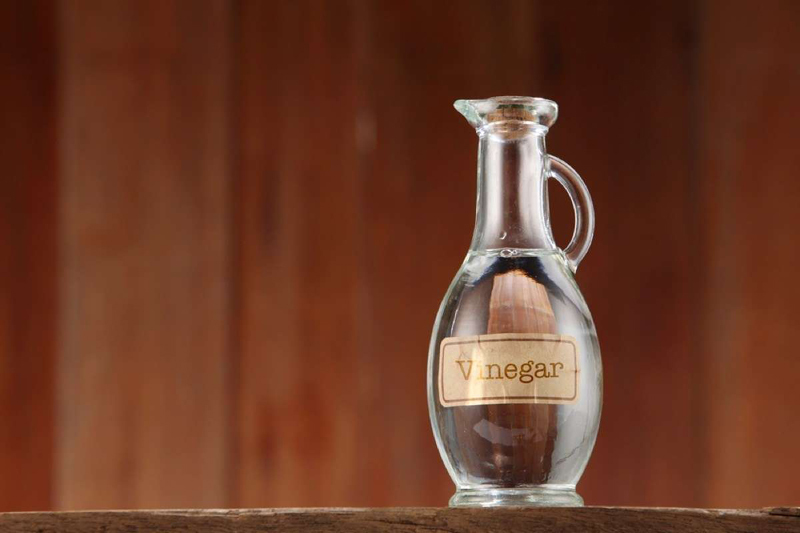 ), add some vinegar to your dishes and let them soak. “The acid in the vinegar picks up fat in grease—vinegar is a natural cutting agent,” says Franken.